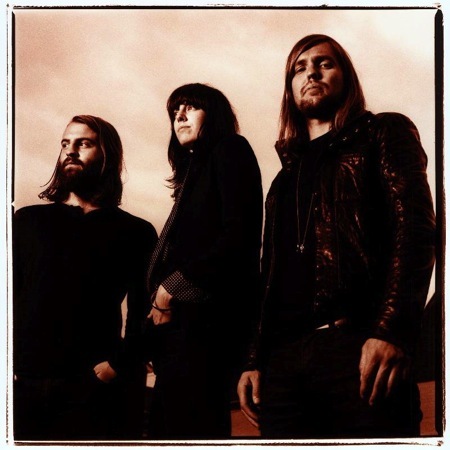 Following last month’s reveal of their new song “The Devil Takes Their Own”, UK alt rockers Band of Skulls have revealed details about their next studio album as well as plans for a Spring 2012 U.S. tour. The album, titled Sweet Sour, hits stores on February 21st via their own imprint, Electric Blues Records, and Vagrant Records. Comprised of 10 tracks, the album was recorded in Southampton and Wales with producer Ian Davenport (Supergrass, Badly Drawn Boy). The first U.S. single, the album’s title track, will be released in December. As for the Spring tour, it’ll kick off on the eve of South by Southwest 2012 (March 13th), with dates running through April 12th in San Francisco. We Are Augustines will serve as support for all dates. 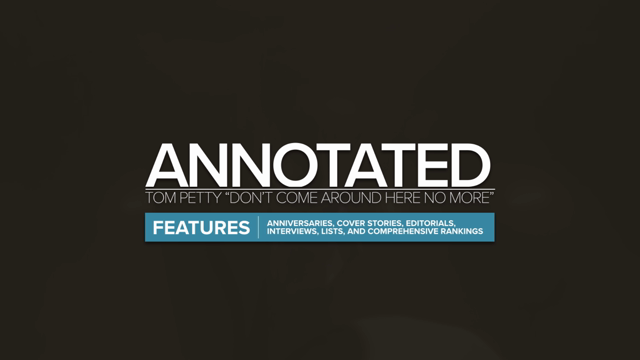 Below, you can find the video for the aforementioned ”The Devil Takes Their Own”, the album’s tracklist, and the band’s current tour schedule.